01. 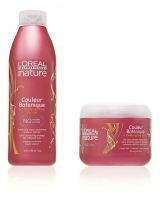 Loreal texture expert smooth velours 150 ml. Für normales bis dickes Haar. 06. 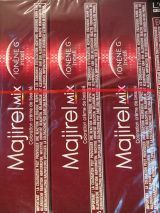 Loreal Professionell EPICEA Tönung MARRON 40 g.